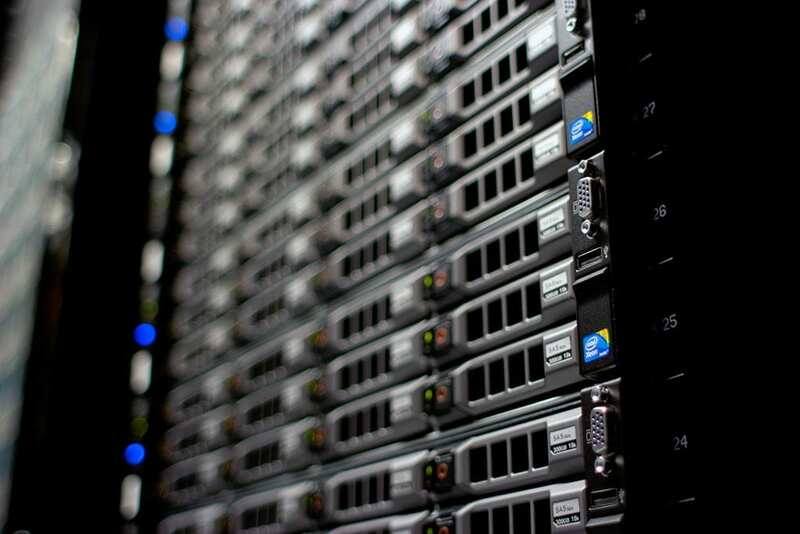 The data center industry is growing. As it does, it faces a host of new challenges and changes—from cloud adoption to data sovereignty. Today’s data-savvy companies face technological problems head-on. But the central tasks remain the same: keeping up with continual changes and protecting the equipment that’s necessary to do so. In this evolutionary cycle, what worked yesterday might not work today—and what works today will soon need updates and modifications. It’s a complicated web—no pun intended—of software, hardware, and the interconnections among them, and every company’s capacity to grow is crucially dependent on the ability to expand and protect those assets and do so quickly. Luckily, Fibrebond is here. Our innovative staff engineer and manufacture intelligent solutions for the data center industry. We manufacture and integrate turn-key solutions for all your core IT infrastructure assets: power supplies, server racks, cooling systems, and more. Fibrebond’s mission is to support and exceed our customers’ efforts to engage and satisfy data-hungry users. Our facility is highly automated and our team of skilled workers is experienced in managing owner-furnished equipment, manufacturing, integrating, and testing electrical solutions housed by our equipment structures. Our manufacturing process consolidates the vendor base, allowing for shorter lead times and a reduced production schedule, which means a faster, seamless solution for our customers. This efficiency trickles down to our customers’ customers as well. Fibrebond cares about your company’s overall needs, not just data and computer management. For more than thirty years, Fibrebond has supplied high-quality, integrated structures that support the rapid growth of our customers. When rapidly-expanding companies approach Fibrebond, they encounter a reliable partner who supports their growth without compromising the quality of their service or production. The need for data—and systems and structures to keep data useful and accessible—continues to grow. As needs change, so must those systems and structures in the pursuit of efficient operations that are as expandable as the technological culture demands. Fibrebond embraces and resolves these challenges. “We are a trusted solution for any market with mission-critical needs,” says Jordan. Our company’s team of skilled workers has not only the experience and knowledge to provide solutions to these challenges, but also the capacity and foresight to keep up with them. Want to learn more about our team and operations? Visit Fibrebond.com today.